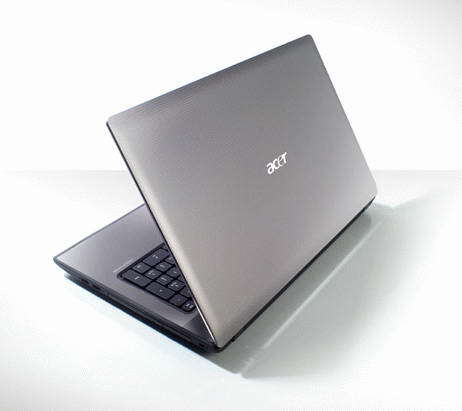 Acer recently introduced its all new powerful multimedia notebook, named Acer Aspire 7552G.The new Acer Aspire 7552G notebook brings latest AMD VISION technology that provides multimedia experaince to the users.The notebook comes pre-loaded with Windows 7 Home Premium 64-bit OS. The all new Acer Aspire 7552G multimedia notebook comes equipped with a 17.3-inch LED backlit display with resolution of 1600 x 900 pixel and Acer CineCrystal HD+ that provides a real cinematic vision and realistic images.The notebook is powered with powerful AMD Phenom Quad-Core II Mobile processor and houses ATI Mobility Radeon HD4570 graphics card. The new stylishly designed Acer Aspire 7552G multimedia notebook Features Blu-Ray drive, HDMI port, 5-in-1 card reader, Wi-Fi 802.11b/g/n and Gigabit Ethernet.The multimedia notebook from Acer includes a 4GB DDR3 RAM which can be expanded up to 8GB and a 500GB SATA hard drive for storage. Acer Aspire 7552G Multimedia Notebook weighs 3.3 kg and its dimensions are 415 x 275 x 27~34 mm.The notebook also includes a 6-cell lithium ion battery for providing back-up life. 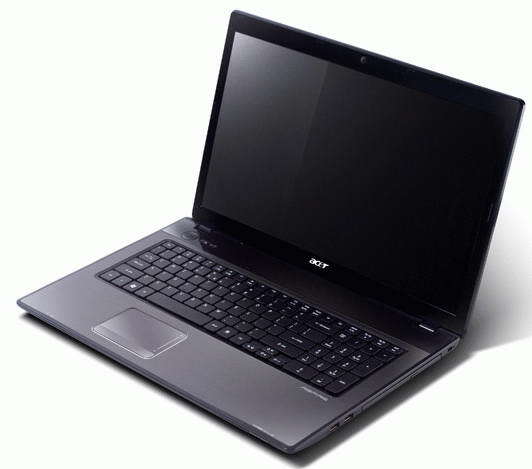 Tags:-17.3-inch notebook, 7552G, Acer 7552G, Acer Aspire 7552G Multimedia Notebook features, Acer Aspire 7552G Multimedia Notebook details, Acer Aspire 7552G Multimedia Notebook specifications, Acer Aspire 7552G Multimedia Notebook specs, Acer Aspire, Acer Aspire 7552G, multimedia, multimedia notebook, Notebook, Powerful Multimedia Notebook, Acer Aspire 7552G, acer Multimedia Notebook.